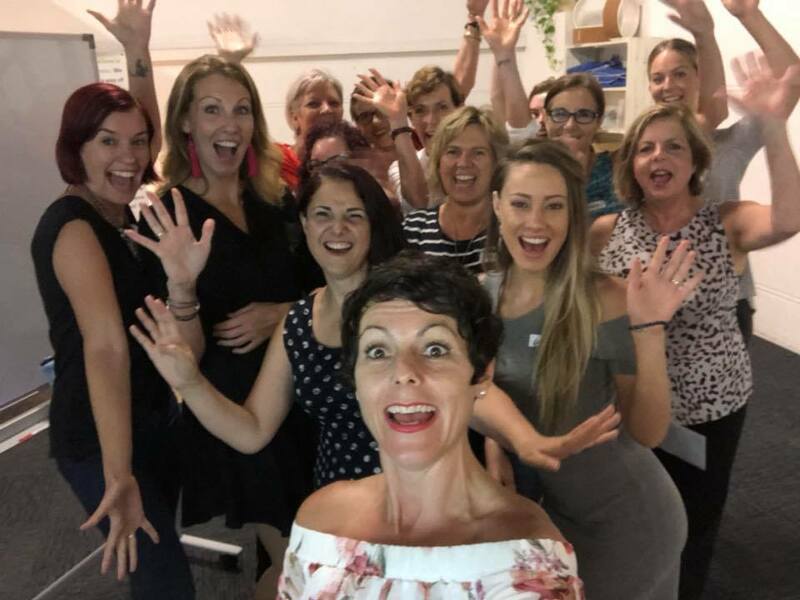 Empowering Women to Live Abundantly Delicious Lives offers regular health and well being workshops for woman in Brisbane who are busy career women and mums who want to connect and improve their well being. They are wanting to learn how to gain control of their lives to have an abundance of energy, to eat better, to sleep better and feel amazing. This group was created to support and educate women to become the best version of themselves and to help them deal with the overwhelm of juggling a career, a family and a household in this fast paced world. This is the community group you have been searching for to connect & meet with other like minded woman to empower you and give you the tools, the strategies, the structure and the motivation to inspire every women to create a happy, healthy and abundantly delicious life despite the chaos all around us! Through our amazing community & collaborations our group will help you turn your health goals into a successful reality. Whether you’re new to striving for a healthier lifestyle, or you are well on your way and realise that it’s time to take it to the next level or you simply want to network with a bunch of amazing awesome woman we would like to welcome you to our tribe. We meet monthly in Brisbane to chat, network and empower each other to live abundantly delicious lives.